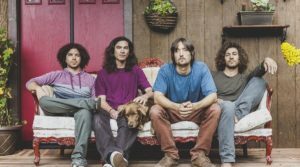 Two of the biggest reggae acts from the United States and Jamaica will join forces to tour in 2017. 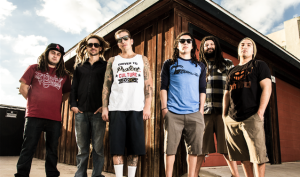 San Diego’s own, Tribal Seeds have rapidly become one of the biggest names in the American roots-rock-reggae genre. 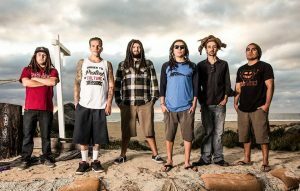 It’s difficult to find a better success story in recent years than the independent, California reggae band, Tribal Seeds. 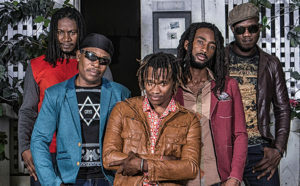 An elite band in the reggae circuit announced a touring lineup change with one of their founding members. 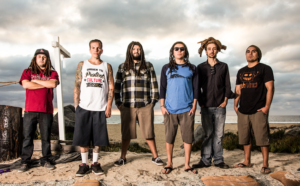 Perhaps one of the fastest growing roots-rock-reggae bands in the United States, will release a new single next week. 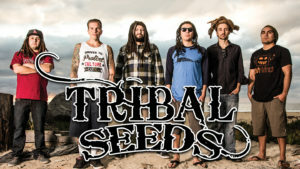 From San Diego, California, Tribal Seeds has become a mainstay roots-rock-reggae touring act and they are not stopping. One of the fastest growing American based reggae bands is Tribal Seeds.